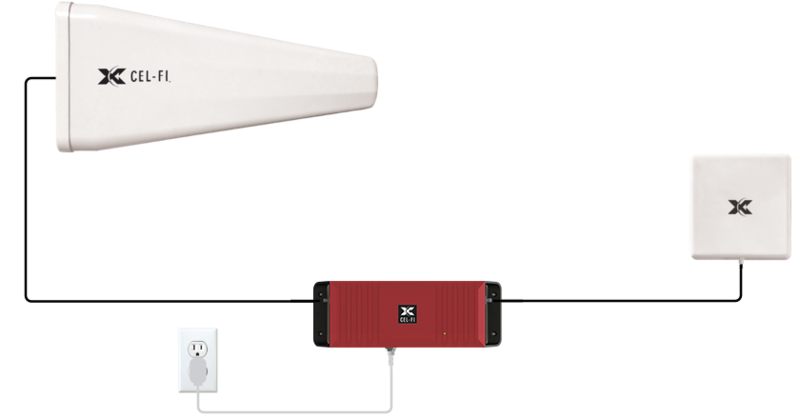 Remote Communication Kits are a standard tool for Public Safety Equipment, as not all areas have good Cellular. 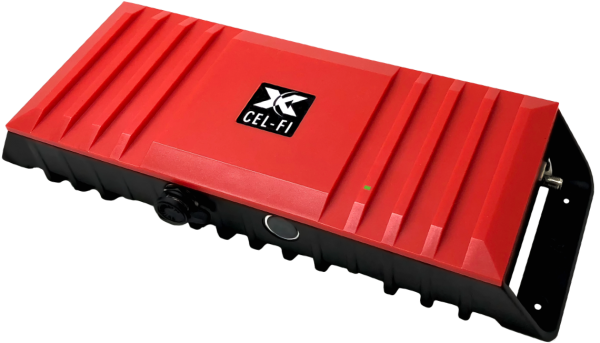 Cel-Fi GO RED can be delivered as the core of a FirstNet portable communication solution. Buildings of 30,000 Square Feet and above may require Public Safety Equipment, across 8 million US buildings. Cel-Fi GO RED can work alongside existing equipment that works with legacy devices, so that FirstNet service is available at transition. 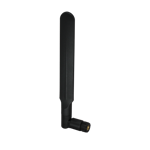 A vertically polarized, highly directional antenna for outdoors. 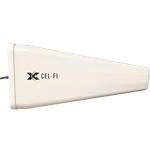 A wideband directional antenna for indoor or outdoors. 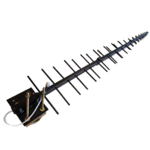 A wideband paddle (blade) style dipole antenna for indoor or outdoors. 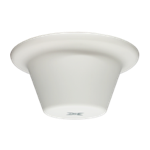 An Omni antenna that receives and transmits signals in a 360° pattern for indoors. 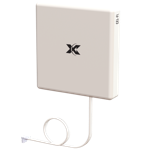 A directional antenna that offers a powerful gain and signal quality for outdoors. Find out where you can buy a Cel-Fi GO in your region.